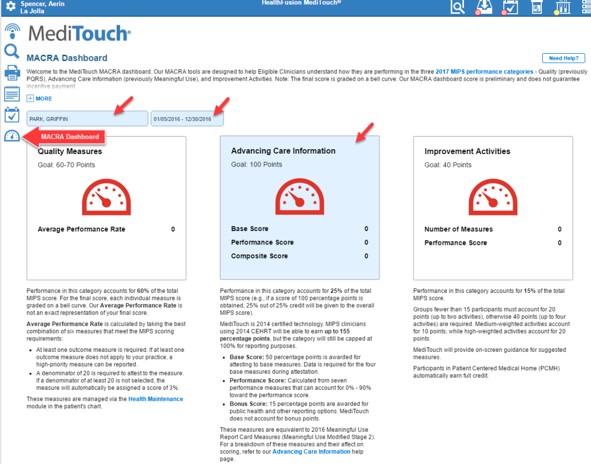 Our MACRA Dashboard is designed to help eligible clinicians monitor and understand how they are performing in the three 2018 MIPS performance categories – Quality (previously PQRS), Advancing Care Information (previously Meaningful Use), and Improvement Activities. 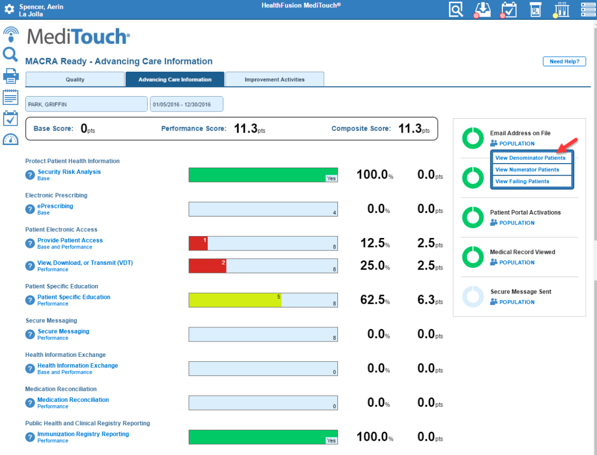 Our Patient Scorecard provides a quick summary of the patient’s portal engagement and an assessment of clinical quality measures. 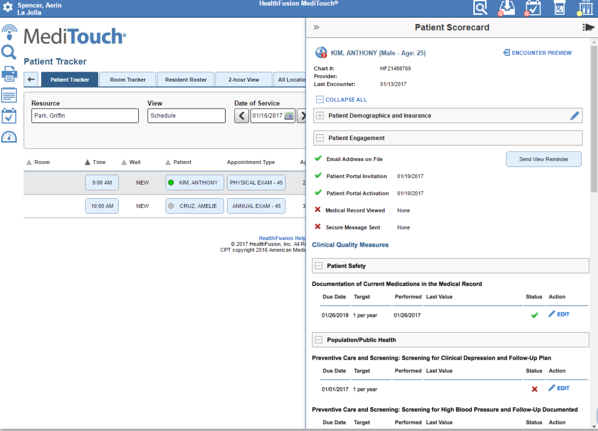 Users can quickly manage the measures population and perform the appropriate action to correct failing patients. Ready for a NextGen office Demo?